Welcome to the Civil Attorney and lawyer group of SmartGuy.com, Feel free to interact with other professionals from across the world. You can find professionals, find deals on services, find professionals who might barter, or simple post questions, comments, or suggestions. 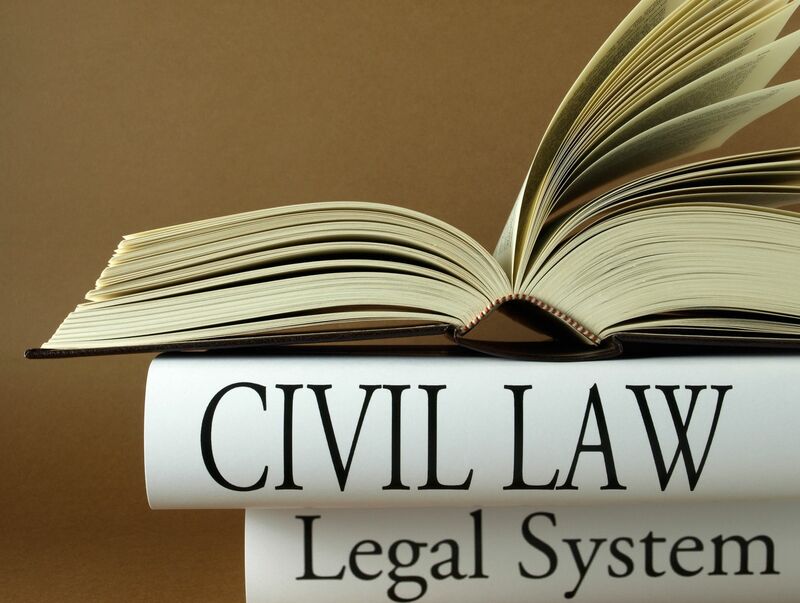 Civil Attorneys, or civil lawyers, handle civil law. Civil law can, like criminal law, be divided into substantive law and procedural law. The rights and duties of individuals amongst themselves is the primary concern of civil law. Civil proceedings are taken for the purpose of obtaining compensation for injury, and may thus be distinguished from criminal proceedings, whose purpose is to inflict punishment.